PARIS, April 16. /TASS/. 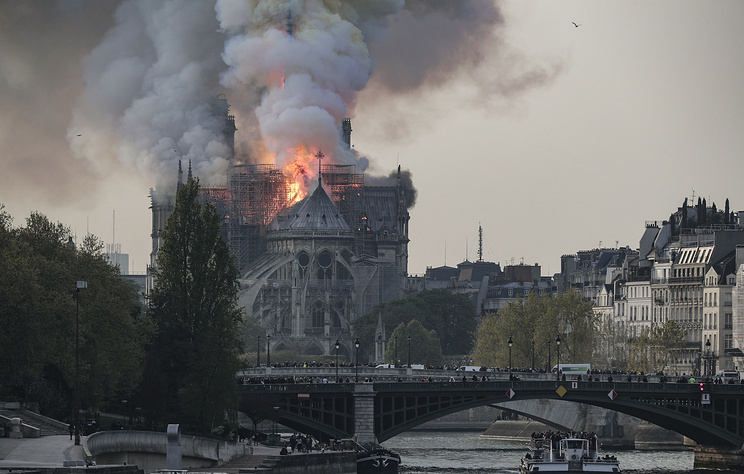 The damage caused by the fire at the Notre Dame de Paris cathedral is an irreperable loss for humanity, the Russian Embassy in Paris said on Tuesday. Hey Buddy!, I found this information for you: "Fire at Notre Dame cathedral “irreperable loss” — Russian embassy". Here is the website link: https://russophile.org/fire-at-notre-dame-cathedral-irreperable-loss-russian-embassy/. Thank you.